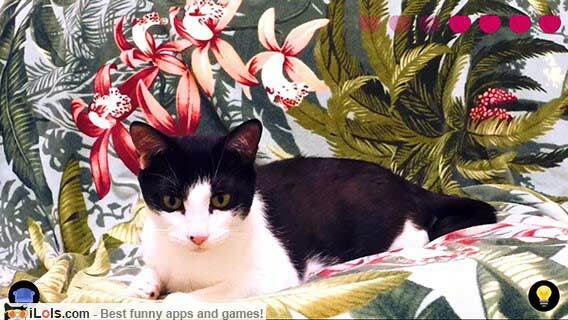 Petting Cat Oronyain is a nade-nade (petting) application where you keep petting a sleeping kitten! 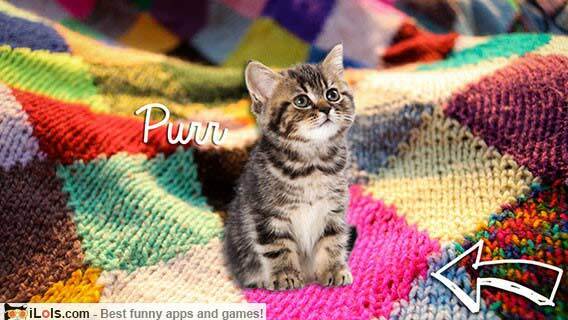 Heart-melting, aww-inspiring, live-action interactive cat simulator! 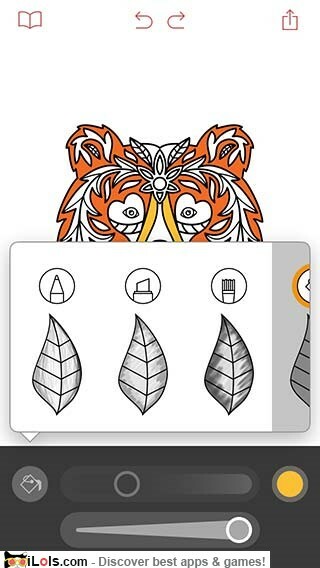 Coloring app that lets you color like you would on paper with actual coloring pencils. 11 different kinds of pencils, markers and brushes, and unlimited number of colors to choose from. 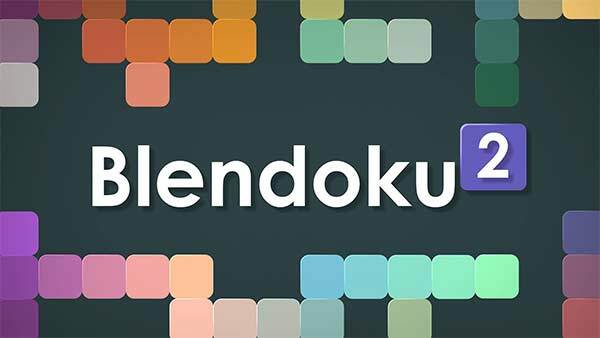 Blendoku 2 is a puzzle game about colors. It’s based on color principles and exercises taught in art schools around the world. 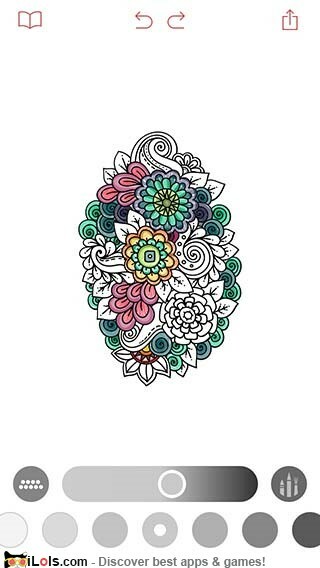 Learn color theory, get inspired, play with friends. Feed the rabbit once every four days, and clean up once a week. 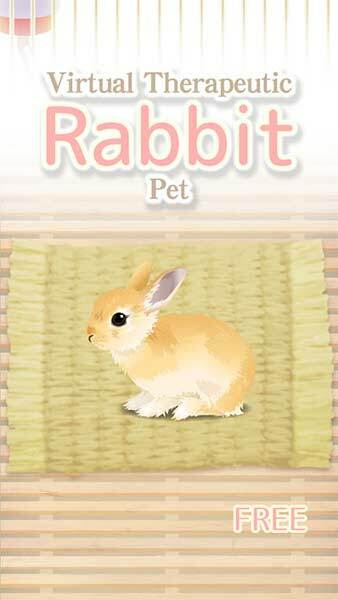 Rabbit is very small at first, but it will grow bigger little by little every day. 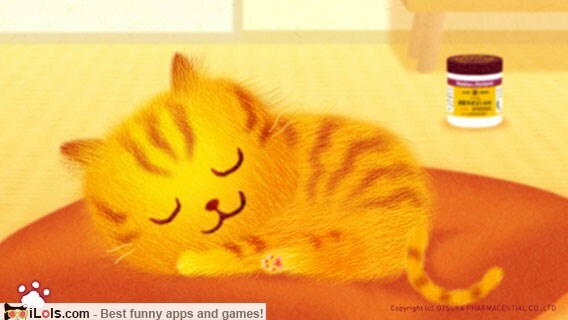 Cute and relaxing app. Select from the wide range of high quality sounds or import your own. 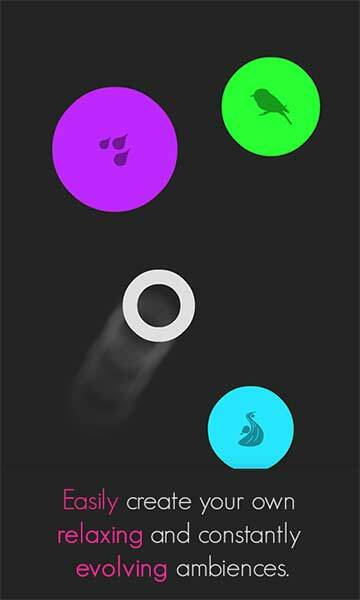 You can add as many sounds as you want. Create your own relaxing soundscapes! 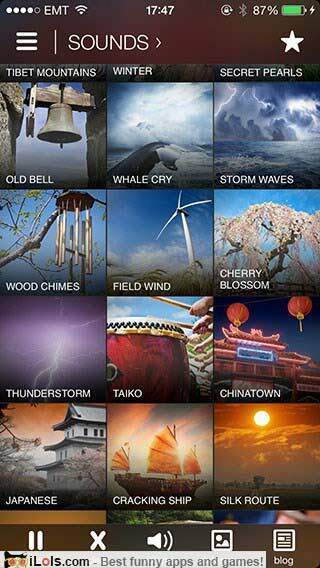 Enjoy relaxing sessions with the Oriental themed version of Relax Melodies App. Includes 36 high quality ambient sounds like water running, birds in a forest, ocean waves. Daily affirmations help rewire our brains, build self esteem and change negative thought patterns. Choose from many affirmations and set reminders to be delivered throughout the day. 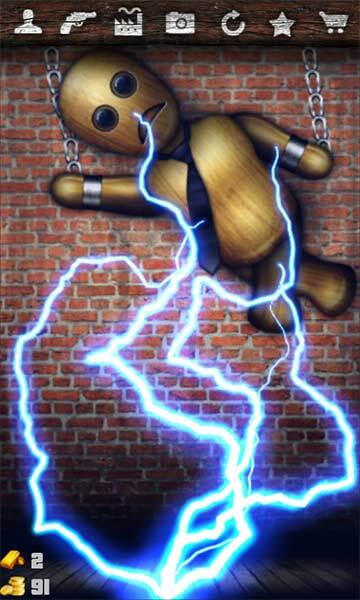 Relieve stress by smashing items! Win awesome smashables through the prize machine: from candies to cars, watermelons to balloons, and even phones. Smash them all! 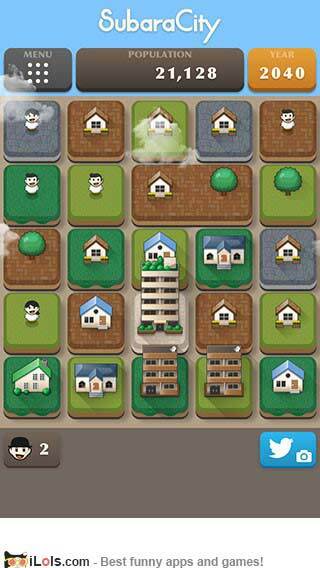 City-making puzzle game. Develop your city bigger and bigger. Make a “SubaraCity”! 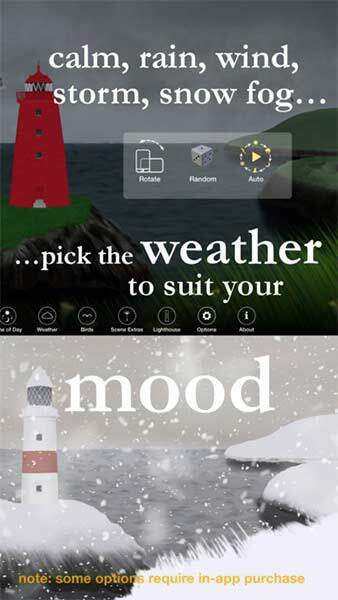 You can make it rain or snow, add fog or just listen to the calming sound of the waves! Time for a Fishing Break! 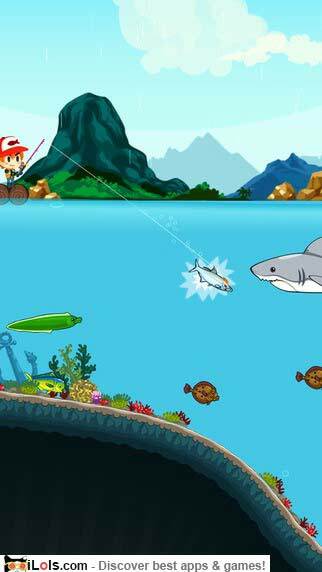 Get on your boat and go on a fishing trip all around the world. Catch big rare fish, upgrade your gear, and build your collection. 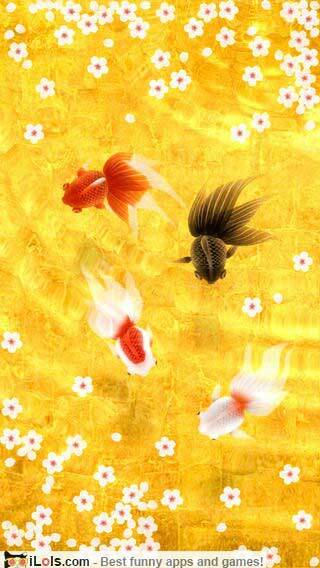 Enjoy your time with these elegantly swimming goldfishes. It’s a bathtub simulator. 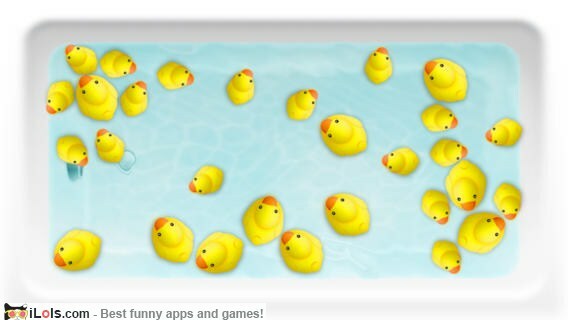 Enjoy the swimming ducks! 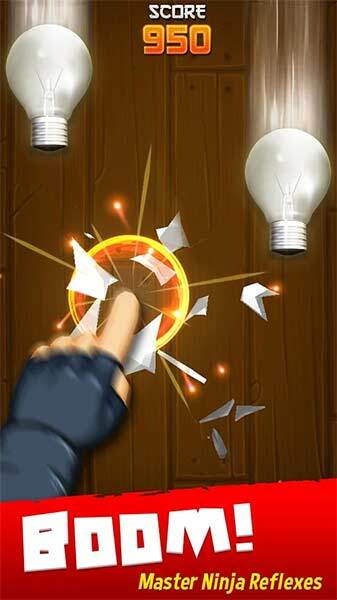 Choose a weapon or create your own, then attack for hilarious interactive stress relief! Create your own custom and awesome weapons in the Weapons Factory. 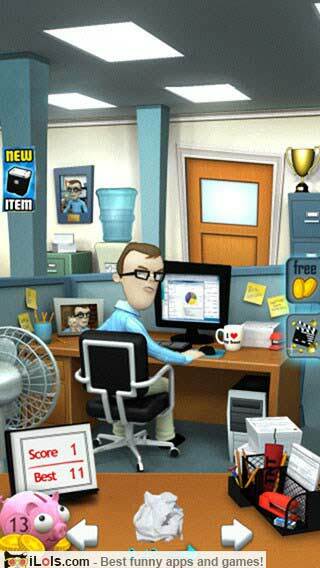 Hit the Jerk with 45+ items including the laptop, mouse trap and agitated honey-filled bee hive!